Get out and golf with the gals! On the 1st and 3rd Sundays of each month, enjoy lessons with our expert instructors, appetizers and a glass of house beer or wine. Instruction will be held at the Driving Range from 5:30pm – 7pm (join us any time) then enjoy refreshments afterward! 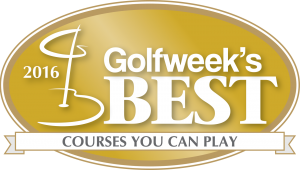 Then on the 2nd and 4th Sundays of each month, put your new skills to use with 9 holes of golf, appetizers and a glass of house beer or wine (again for $30 per person). Please RSVP by calling (208) 634-5072 or email dustinames@jugmountainranch.com by 3pm the day of. Each and every Wednesday Night at Jug Mountain Ranch! We have the perfect Wednesday night all teed up! Join us each Wednesday for our new Nine & Dine -a perfect midweek outing for friends or date night with your significant other! 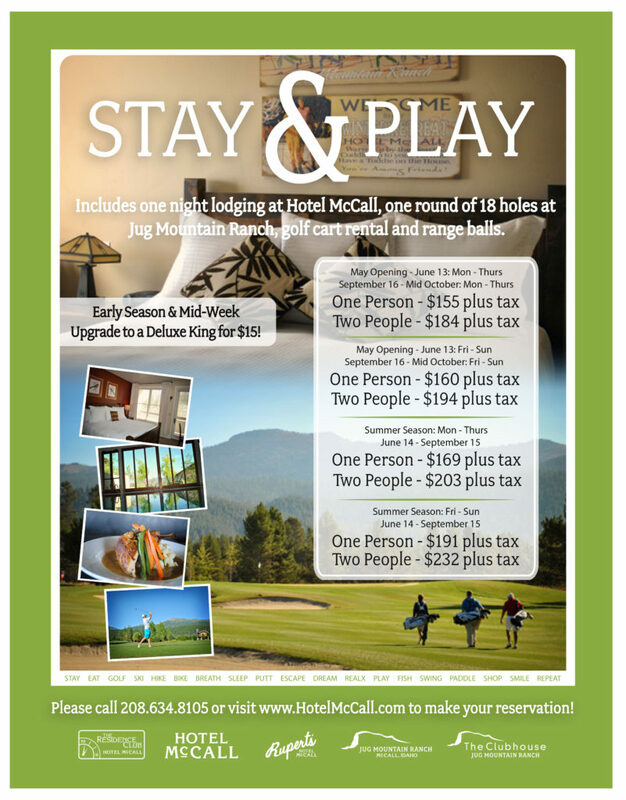 Cost is $35 per person (plus tax and gratuity) and includes 9 holes of golf with cart and dinner at the Clubhouse! Starts at 4pm each Wednesday evening! Join us each Thursday night this season for a 9-hole scramble at just $25 per person! Check in is at 5:00pm with a shotgun start at 5:30pm. Choose to play in our Open Division or in our brand new 55+ Division. After the game, quench your thirst at The Clubhouse and treat yourself to our famous prime rib special. Good friends, great scenery, a round of golf, and amazing food…what better way to kick off your weekends? You must call the Pro Shop (208.634.5072) on Thursday morning starting at 8am to pre-register. Space is limited to 13 teams or 52 players.